Everyone has that one food you make when you need a little pick-me-up. Maybe it’s not always the healthiest, but if it makes you feel good then you deserve it. 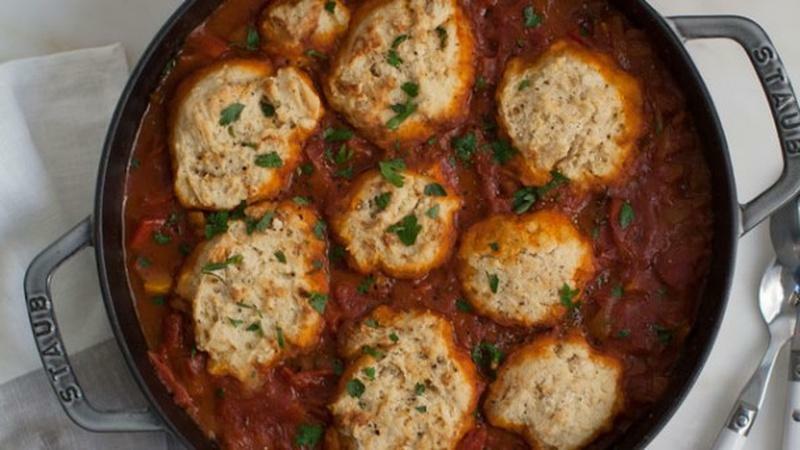 Enjoy these comfort food recipes. 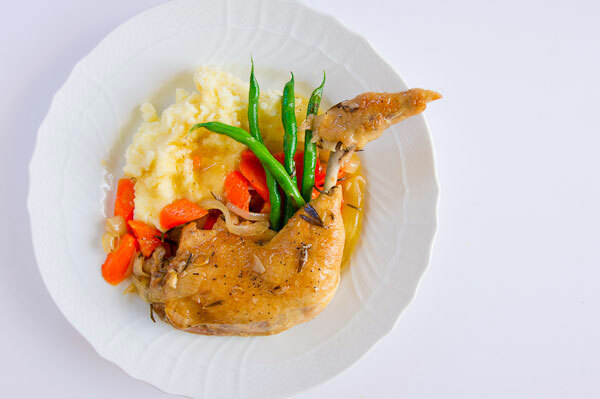 Learn how to turn roast chicken into something extraordinary. 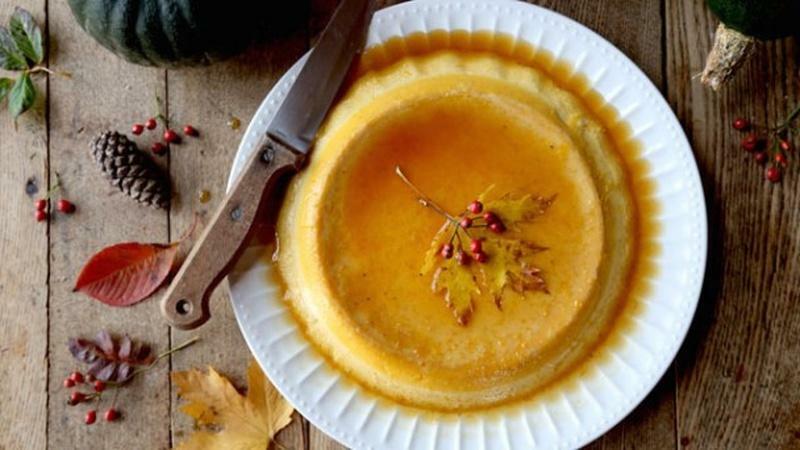 This custard dessert is the ultimate Fall comfort food of sweet and silky goodness. 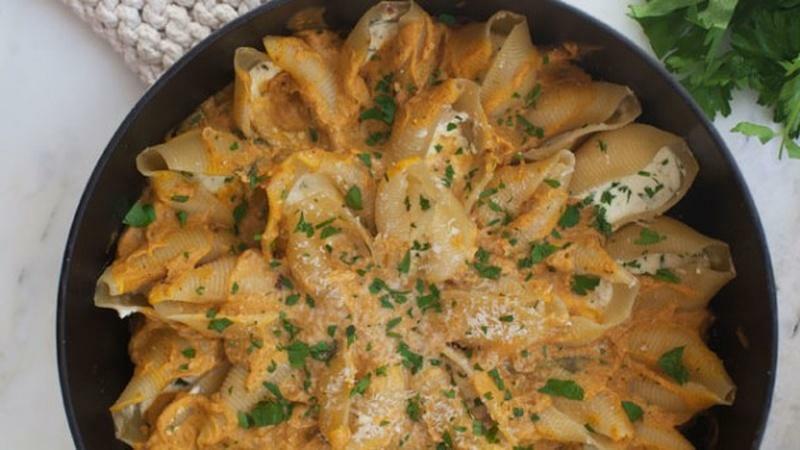 These jumbo shells are covered in a rich pumpkin sauce for a Fall comfort food. 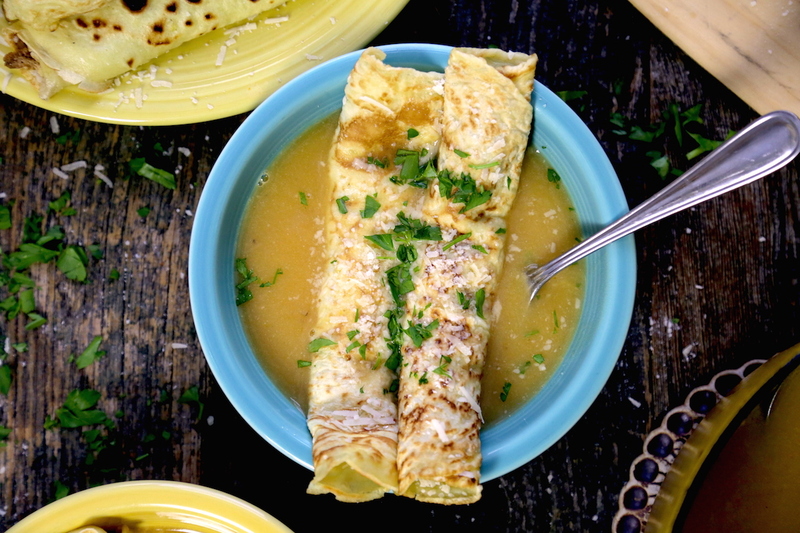 Crespelle is a traditional Italian dish featuring crepes served in a hot chicken broth. 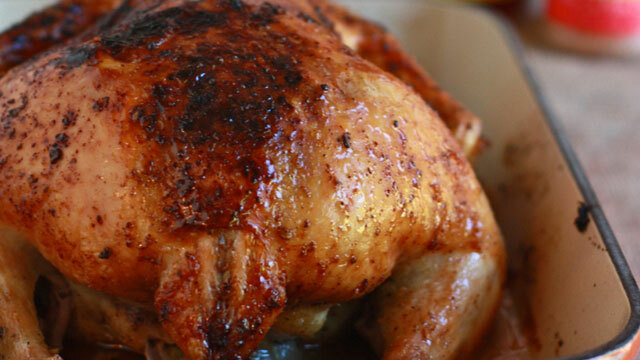 Try this alternative way to roast chicken regardless of your cooking equipment or kitchen. 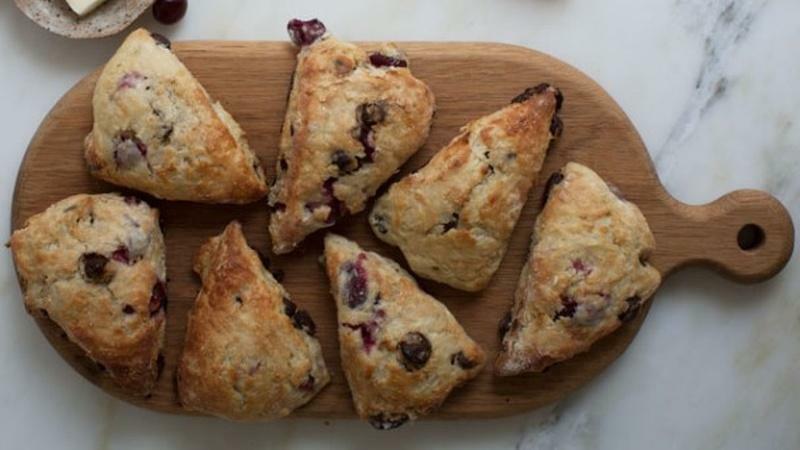 The tartness of the cherries sings against the richness of the chocolate chunks. This weeknight chili won't weigh you down, but it is still a hearty meal. Put some variety into fall desserts with this recipe. 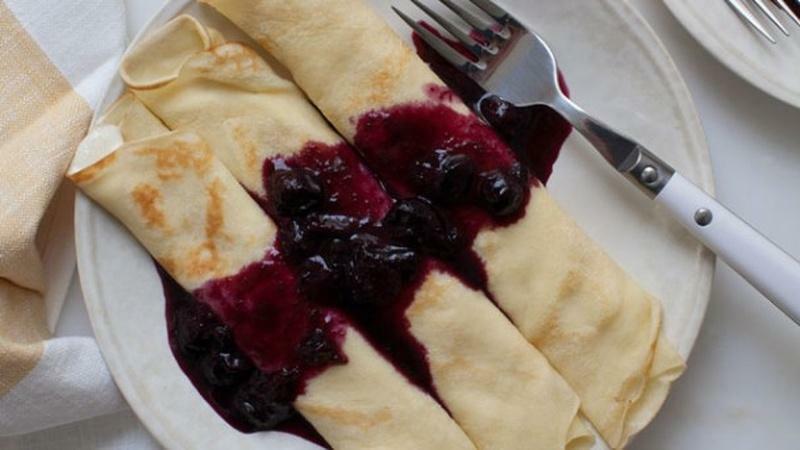 Smear the ricotta filling and drizzle blueberry sauce over this breakfast indulgence. 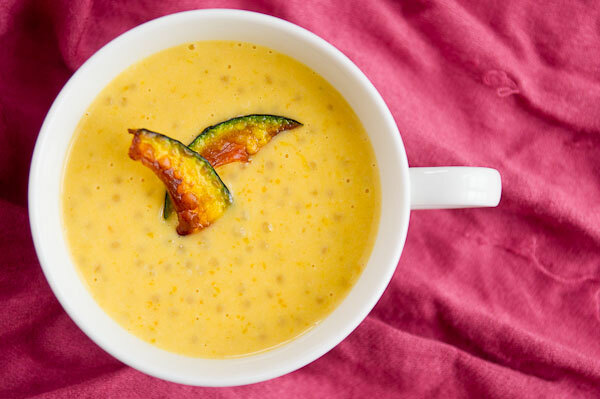 The ingredients are all roasted together and blended into a light and sweet soup. 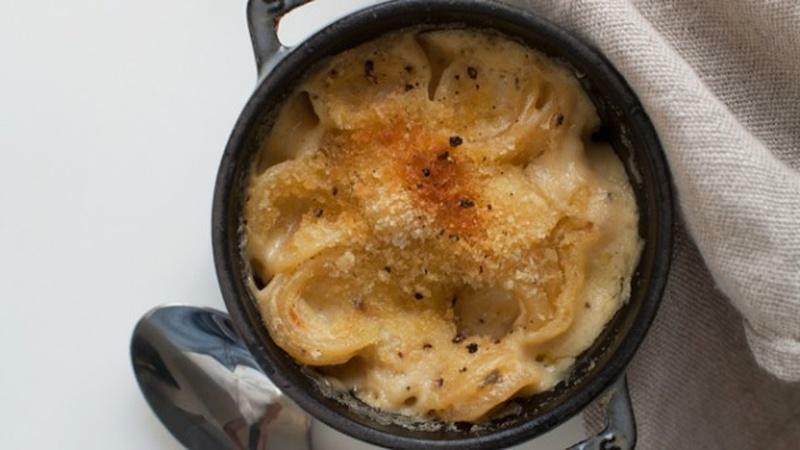 This grown-up version of a childhood favorite is decadent and peppery. 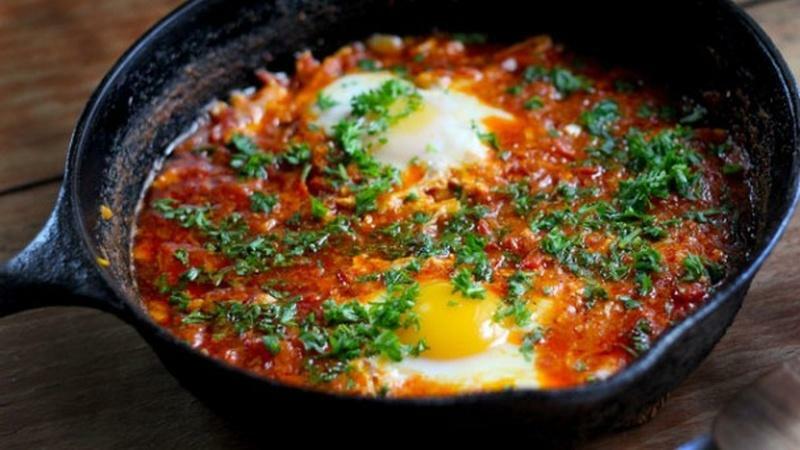 This Tunisian recipe consists of eggs poached in a flavorful tomato sauce. 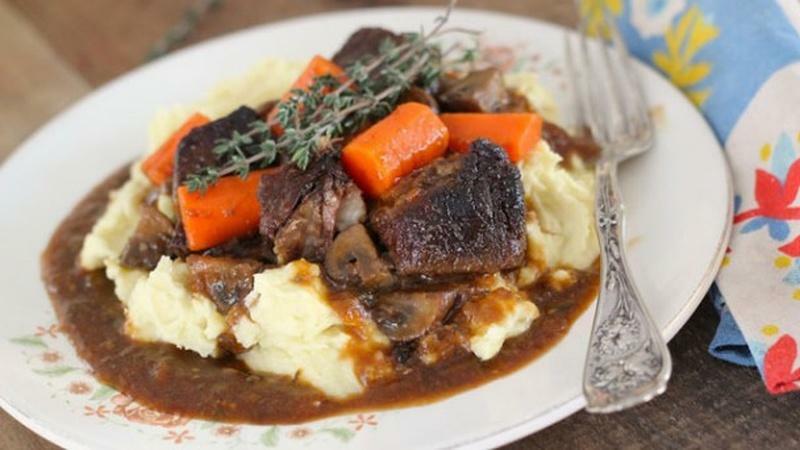 This classic British pub fare is hearty and comforting for cold winter nights. 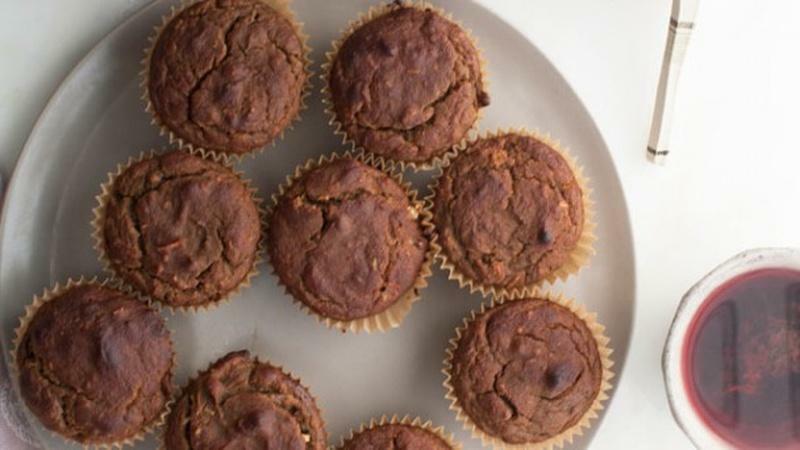 For a healthier breakfast, try these paleo muffins to start the day. 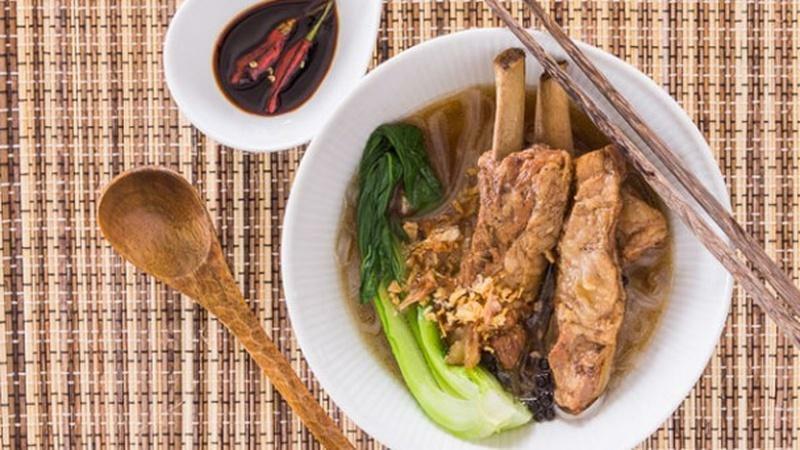 Make this mouth-watering broth with pork ribs, vegetables and noodle broth. 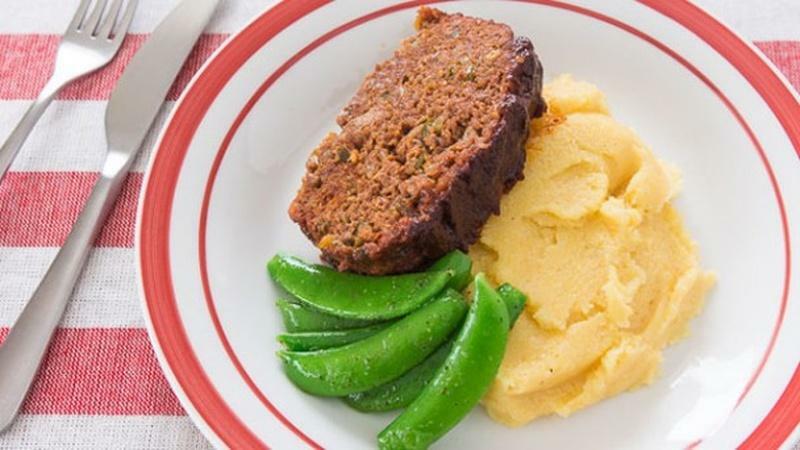 Combine the flavors of two belly-warming comfort foods in one satisfying dish. 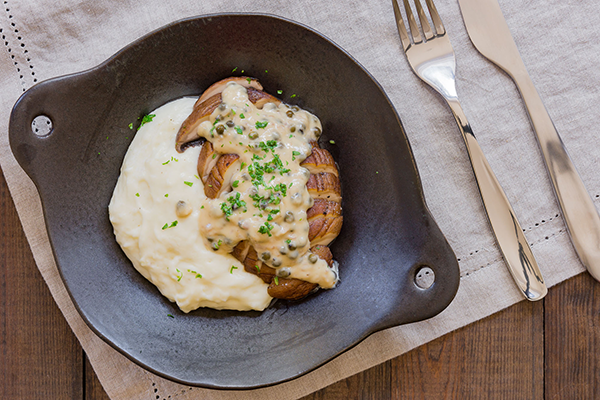 Portobello au Poivre is a lighter, vegetarian version of Steak au Poivre. 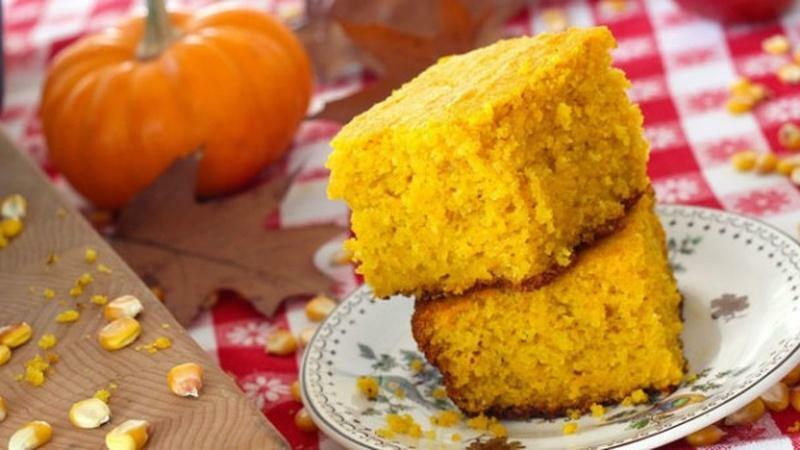 The squash provides a rich, golden color and a moist crumb to this Fall dish. 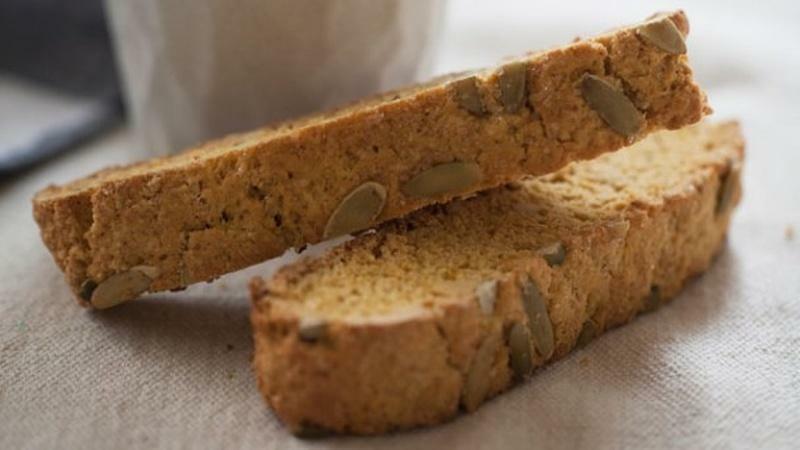 Pass on the coffee house version and infuse Fall flavor into this morning treat. 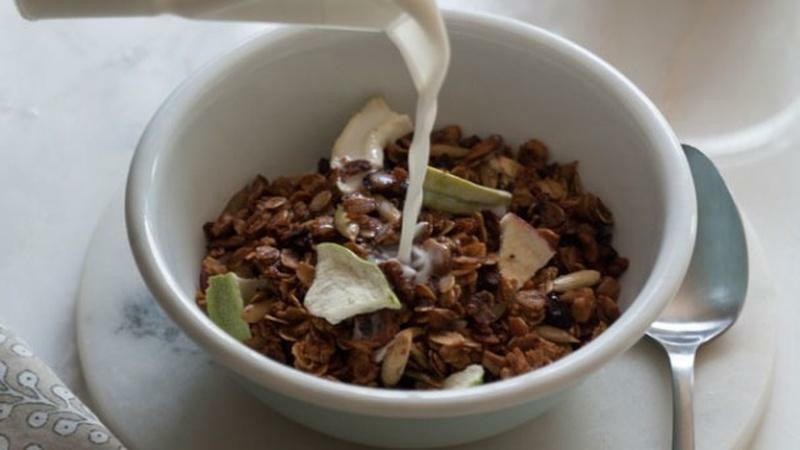 Throw together some of the best autumn ingredients of all into a batch of granola. 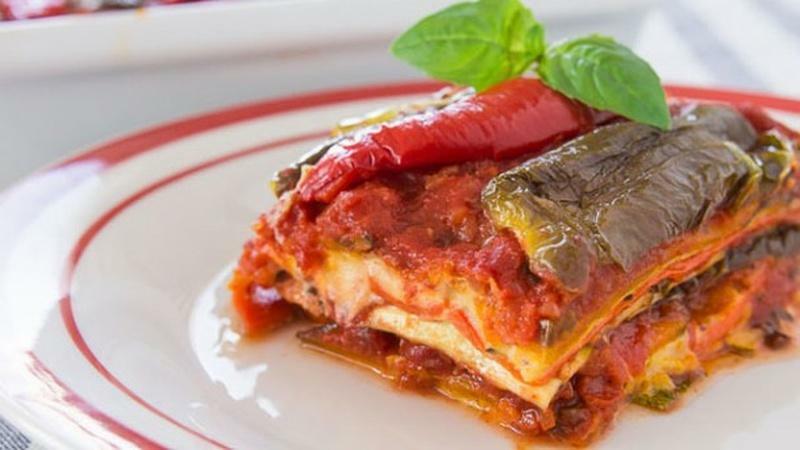 This recipe features roasted vegetables, a rich tomato sauce, and a unique bechamel sauce. 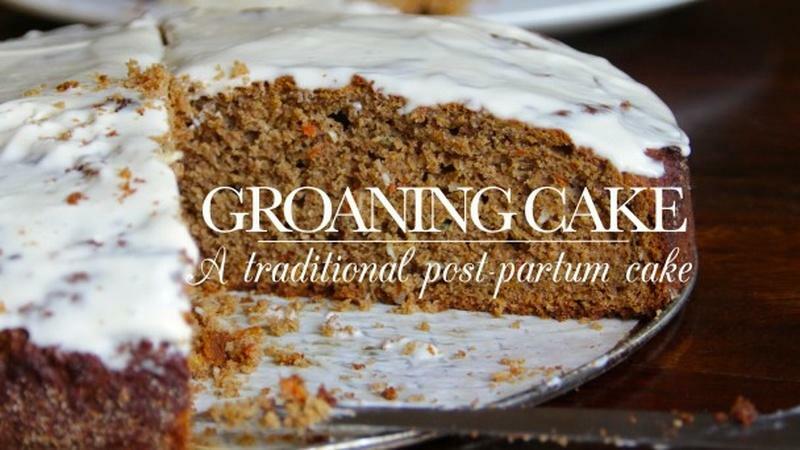 Groaning cakes are a traditional dish packed with nutrients for postpartum care. 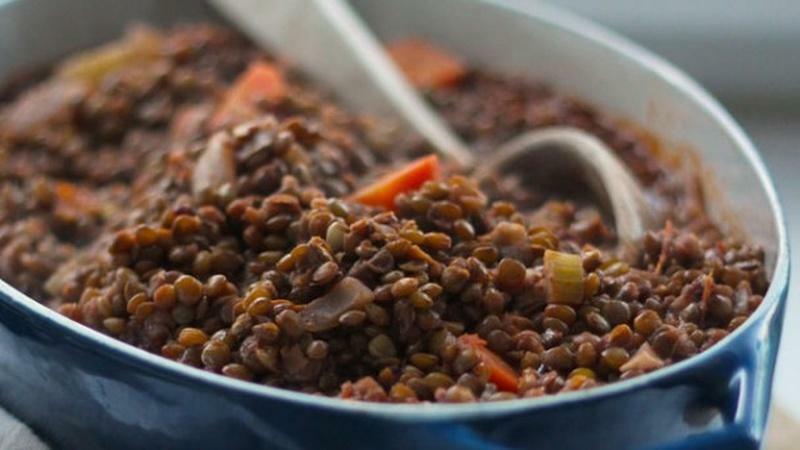 This hearty, warming and flavorful lentil stew is a great way to use up frozen tomatoes. 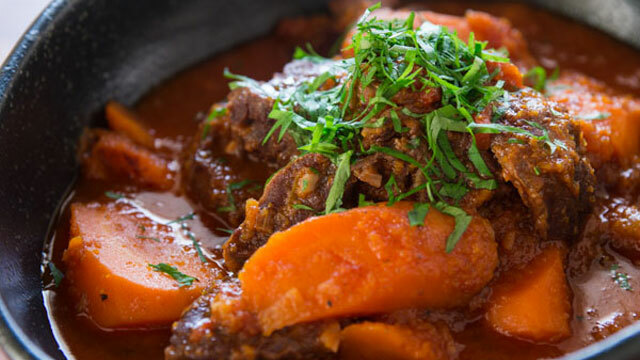 Add carrot to your braising liquid for extra sweetness in this stew with beef and onions. 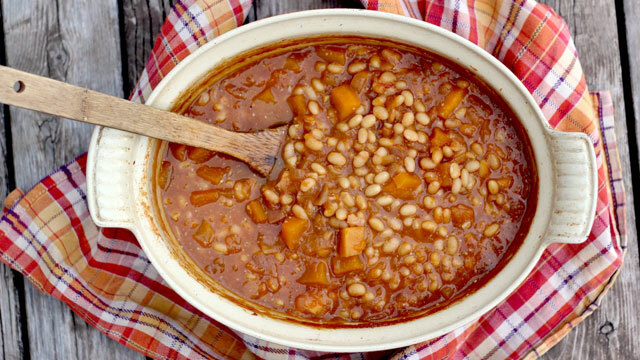 These baked beans create a sweet and tasty comfort food, perfect for a chilly fall day. 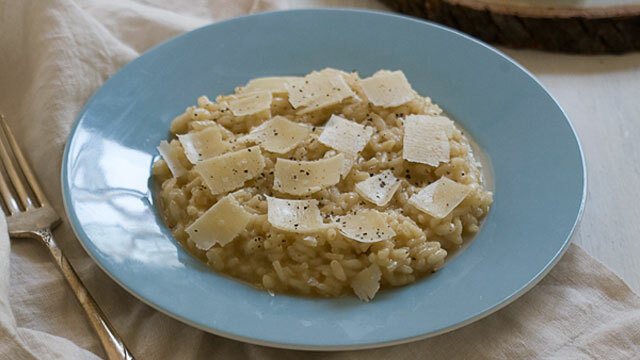 The respected cookbook author was a leader in Italian cuisine until her passing. 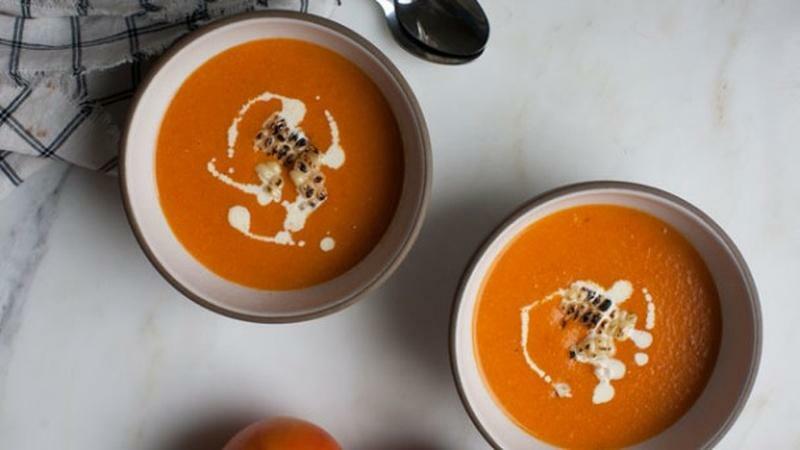 This delicious, healthy soup helps you use the veggies already in your refrigerator! 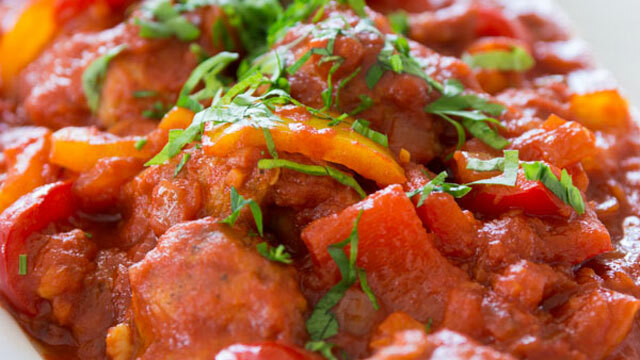 Simmer together red and yellow bell peppers and stewed tomatoes for a vibrant stew. It's Fall! 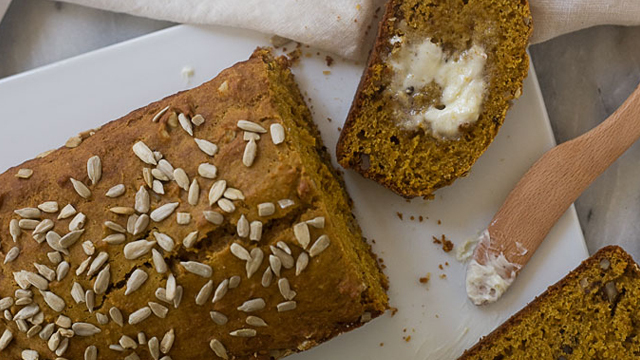 Let's Bake Pumpkin Bread! 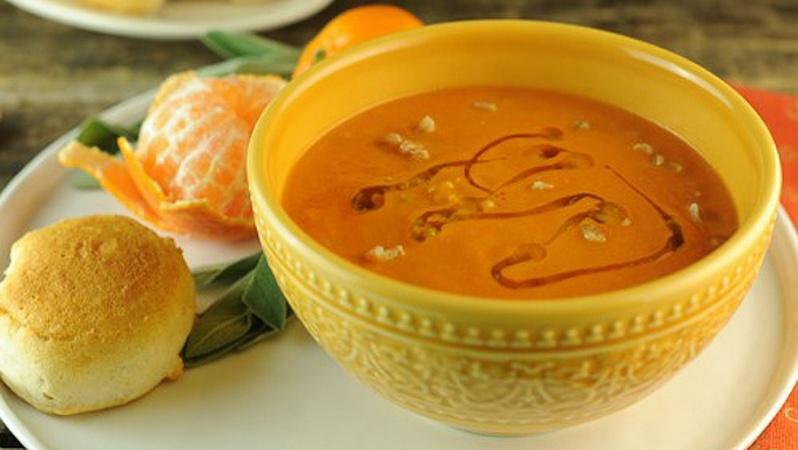 Adrianna Adarme shares this hearty recipe. Customize with your own favorite Autumn flair. 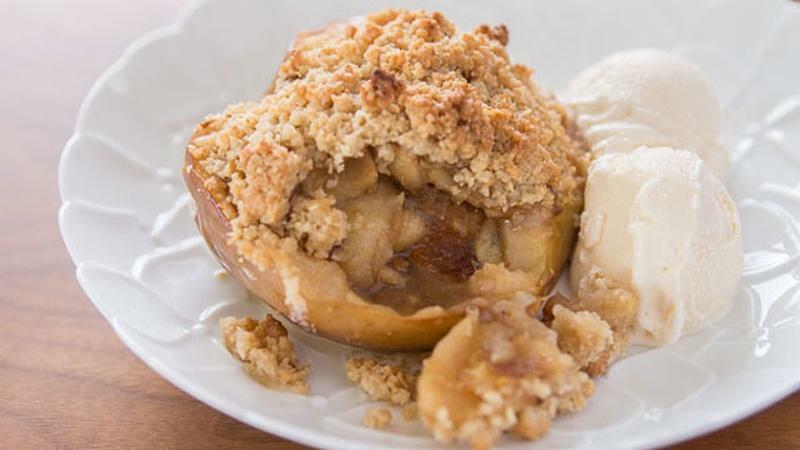 This apple pie recipe is prepared within the apple for a Fall treat.